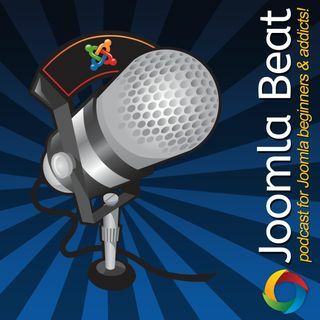 This month, June 2015, Martina and I look at some new extensions from the Joomla! extension directory to help extend your website and take it further. I, Peter, look at some technical extensions for the site builders and implementers, while Martina looks at more of the creative and visual extensions for your website. Let us know what you think in the comments and the show notes for the episode.